I bet you not only I am missing the summer. Although this image was taken in late spring. 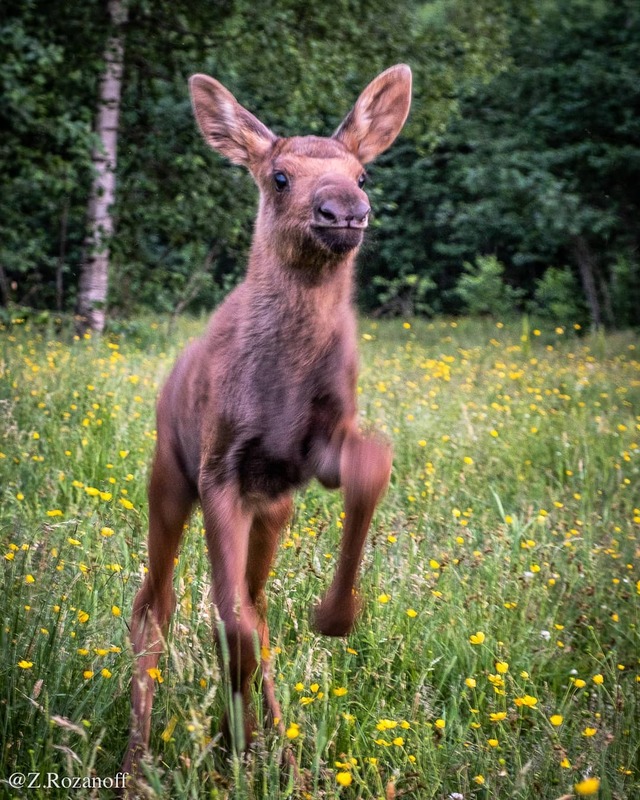 Why is there no emoji of a #moose on my phone? Posted in Adventure, Photography, Photojournalism and tagged bengtsfors, bengtsforskommun, Dalsland, DalslandsAktiviteter, FujiFilm, FujiFilmNordic, FujifilmSverige, MittvästSverige, Photography, relay.rozanoff.se, RostamZandi, Sverige, Sweden, ThisIsBengtsfors, VisitBengtsfors, VisitDalsland, VisitSweden, westsweden. Bookmark the permalink.